Who: Bristol-based joy punks, IDLES have released one of 2018’s finest and vital albums. Sound: Joy as an Act of Resistance is a joyful collection of insightful, important and fun punk rock. TFN Final Take: IDLES were not content to rest on their laurels after last year’s captivating LP, Brutalism. Where most bands have the dreaded sophomore slump, IDLES dug in deep and euded any semblance of a letdown. Instead, they have dropped Joy on their rabid fan base and have rightly caught the attention of an ever-growing audience. Joy is a force to be reckoned with. 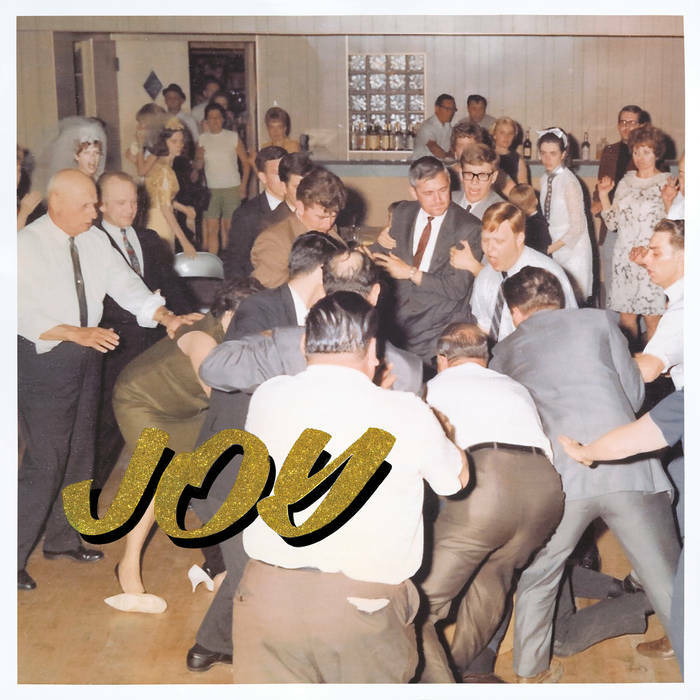 IDLES masterfully navigate and negotiate a precarious balance between being joyful and righteously pissed off. Their disdain for current politics, immigration policies and societal norms that divide people, hits home with the brilliant and oh so catchy “Danny Nedelko.” Immigration issues never sounded so honest and personal. “I’m Scum” takes a swipe at preconceived notions of our place in society. “Never Fight a Man with a Perm” deals with bullies and boasts one of the best song titles for 2018. The politics of Joy aren’t the sole reason the album succeeds. The messages are important and very relevant across the world, but it’s the infectious nature and sheer elation that each track brings to the record that allows this album to burrow into your psyche. Pop culture references, clever lyrics and snark blend effortlessly with some of the catchiest heavy songs you will hear this year. The 12 tracks on Joy go by in a flash. As I get lost in one track, my brain amps me up to hear the next and the next. I can’t wait to hear the next hook, whether it is a clever lyric or a monstrous guitar riff. If the hooks on Joy don’t catch you, you need to check your pulse. Joy as an Act of Resistance scores a huge win. They scored 10 points for Gryffindor and 5 Headphones from me. This is album of the year material.